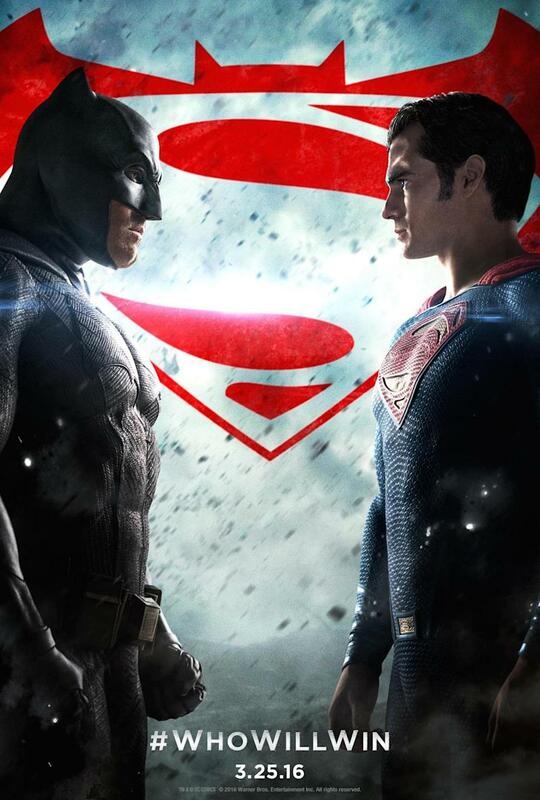 Batman vs. Superman: And the winner is…? Spoiler Alert: This HUGE movie comes out Friday and everyone is speculating about who the “Winner” will be. Well, I’ve got the answer: You! That’s right, if you’re a fan, you’ve already won! The writers, producers, director, cast and crew of this epic undertaking (which cost close to $411 million to make) put their blood, sweat, and tears into making this movie with the ultimate goal of making YOU happy. So congratulations, you’re the big winner! That’s how the free market works, after all. Somebody takes a risk (sometimes an incredible risk) to create something of value for a customer, and if the customer agrees it’s valuable then the provider of that value ends up getting value in return, most likely in the form of what we call PROFITS! All that focused effort with YOUR satisfaction in mind. Isn’t that a rather exciting story of its own? Comments Off on Batman vs. Superman: And the winner is…?